If you found that the speed tests are in line with your Internet plan but you are still experiencing slow speeds, the problem may not be with your internet service but a result of other factors. Please find below details of other factors that may impact your speed experience and steps you can take. If you’re only experiencing slow speeds in certain areas of your home it may be that you are experiencing coverage issues. If you’re receiving a slow connection at certain times of the day, it is likely that your bandwidth is being used by other devices in your home. 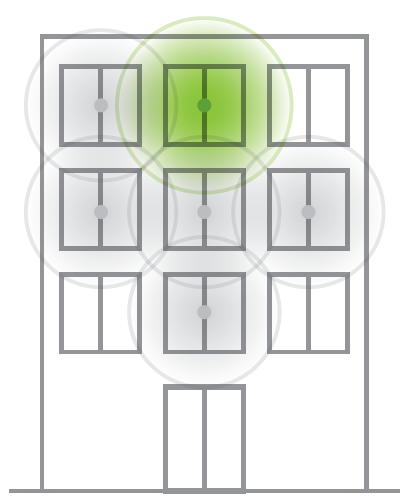 In addition to bandwidth sharing, if you live in a home with many other Wi-Fi networks nearby, you may experience Wi-Fi congestion during busy times of the day. If you’re experiencing a slow connection only on certain devices, it is likely that you are experiencing a device based issue. If you’re experiencing slow speeds on a specific website, but others are working fine, the problem isn’t with your internet service. If you find you are still experiencing speed issues please contact us for further assistance.